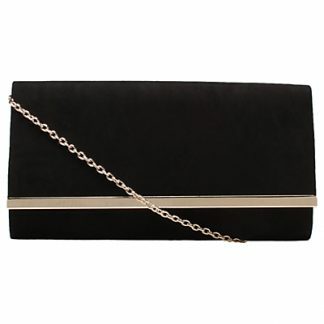 Finish your after dark looks with this sophisticated Dylan clutch from Carvela. Featuring a foldover design with a sleek metallic edge and a secure popper fastening. 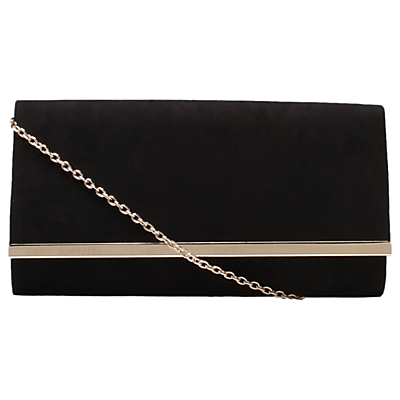 With an internal slip pocket to keep valuables safe, it also has an optional chain strap for hands free wear. 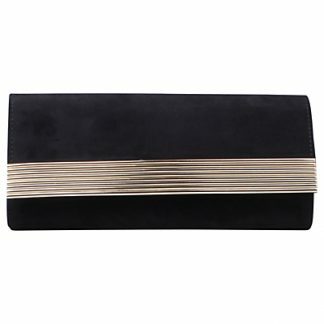 Store all of your evening essentials in this chic and versatile clutch.